Amazon’s X-Ray for movies feature launched less than six months ago, bringing the IMDB (Internet Movie Database) experience home for Kindle Fire tablet users. 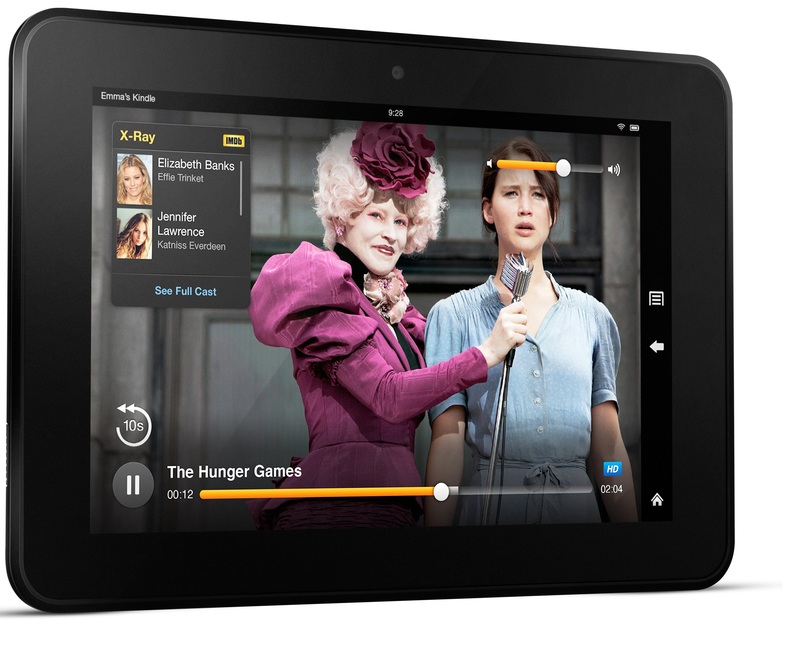 X-Ray enables users to access information about their favorite movie or actor on their Kindle Fire with a tap of the screen. It’s a neat feature for movie geeks who want to dig a little deeper, and just a small part of the expanding “second screen” movement. X-Ray has been a “resounding success” so far, according to the folks at Amazon, so the logical progression was to expand the feature to television programs as well. Amazon has now announced that it is expanding X-Ray to TV, bringing the seamless, fully-integrated X-Ray experience to TV shows. The service is available today for the most popular TV shows on Amazon, and will quickly expand to even more shows in time. In addition to Kindle Fire support, X-Ray for TV is also available as part of the free Amazon Instant Video app on Nintendo’s Wii U. Many of the supported shows are also available as part of Prime Instant Video, including Justified, Downton Abbey, The West Wing, Sons of Anarchy, Falling Skies, American Horror Story, Grey’s Anatomy, Doctor Who, The Walking Dead, Lost, Glee, Breaking Bad and Game of Thrones.